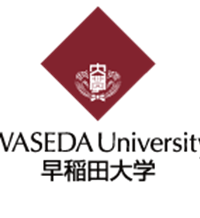 Emmanuelle Bribosia, director of the European Law Center and professor at the ULB, has the honor of being invited to the Waseda University in Tokyo to give a lecture entitled “International and European Dynamics in Inclusive Higher Education Forstering “. This will take place on Thursday, November 22, 2018 as part of a seminar dedicated to the issue of “Comparative Regionalism: Human Development in an Era of Globalization”. Find more information on the full program of this seminar here.